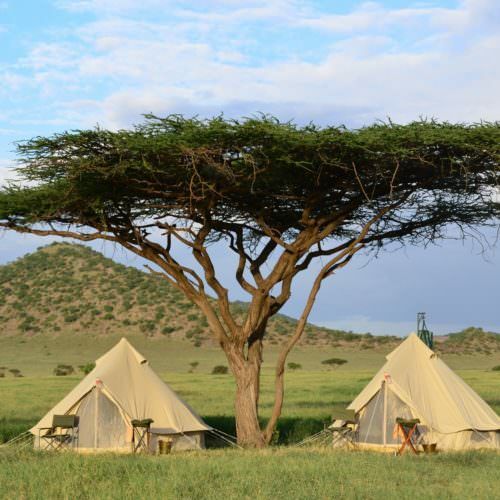 Situated in northern Tanzania, the Serengeti spans approximately 12,000 square miles across the border between Kenya and Tanzania. 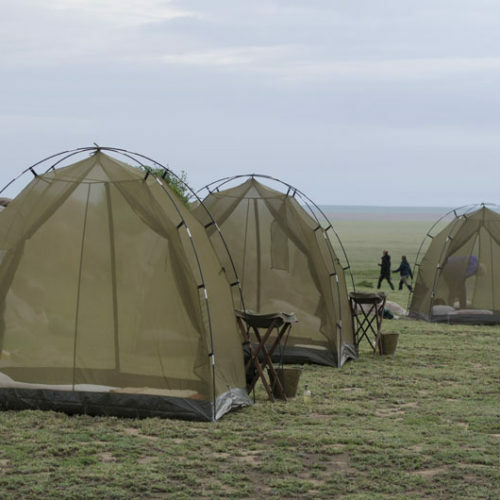 Adjoining the Serengeti-Mara ecosystem and Ngorongoro Conservation Area, the Loliondo Controlled Area is teeming with magnificent wildlife on the eastern corridor of the Serengeti and offers an adventurous horseback safari; an incredible opportunity to indulge your sense of adventure off the beaten track. 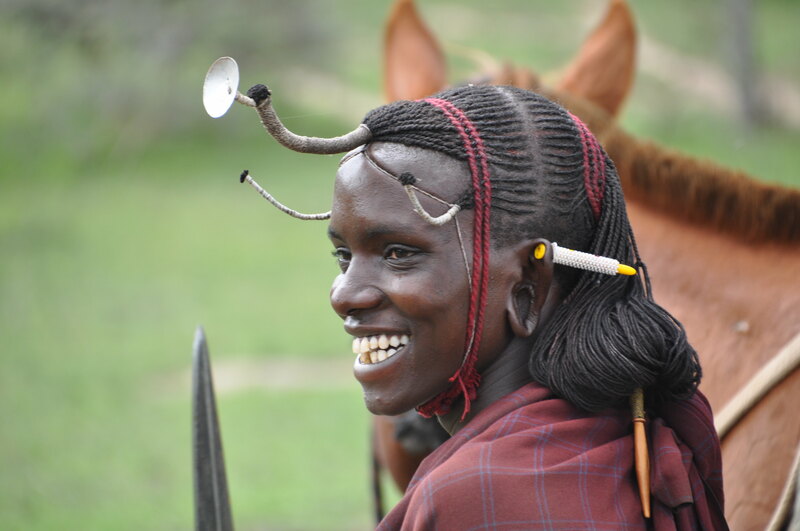 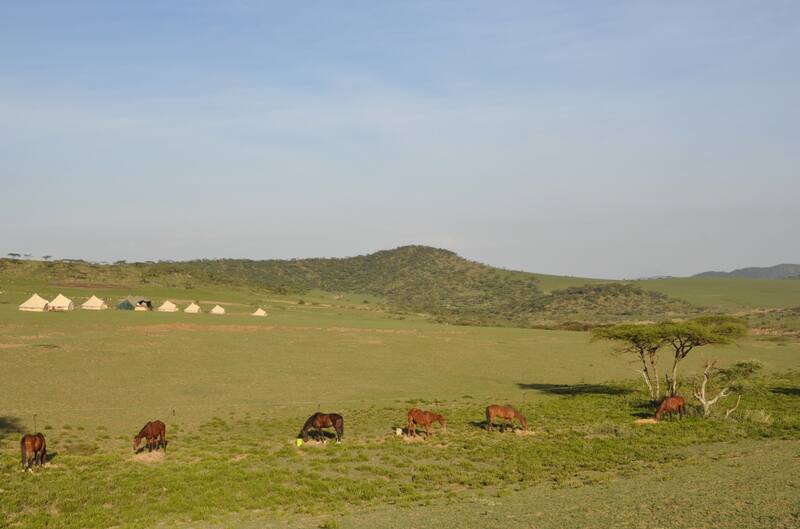 You will be riding through Maasai territory, where these nomadic tribes have been hunting and herding for thousands of years. 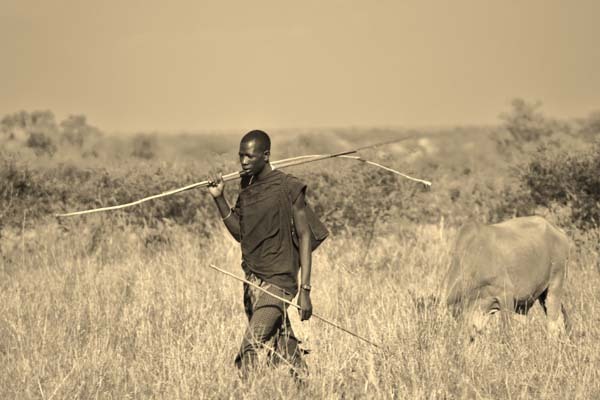 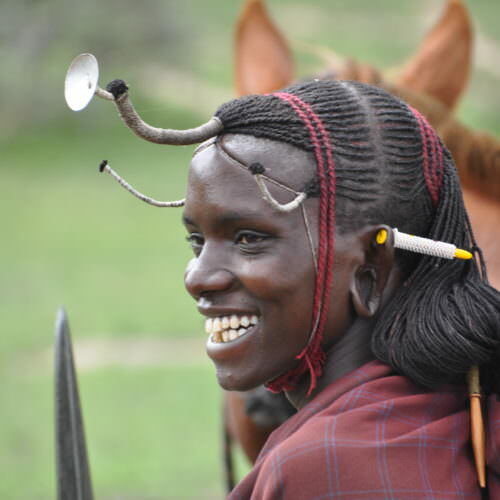 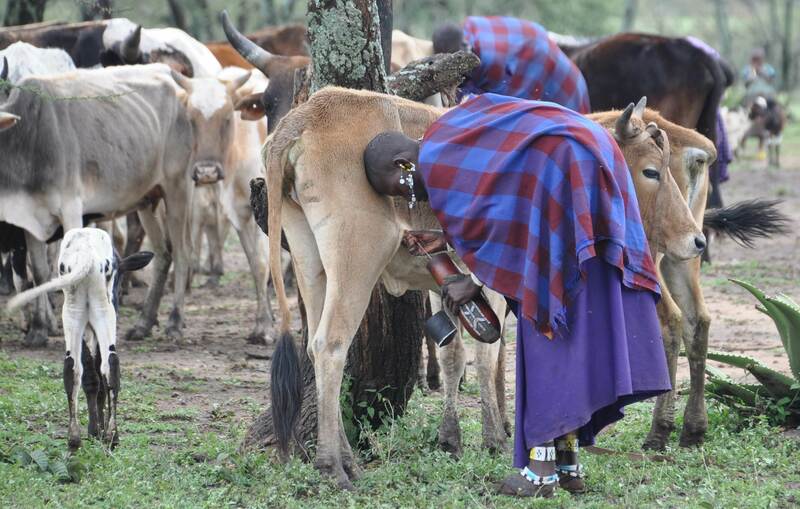 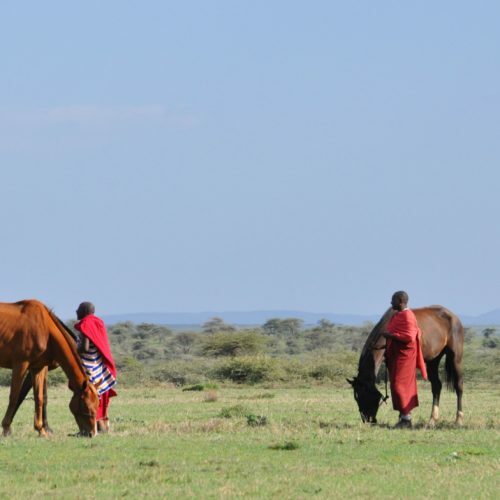 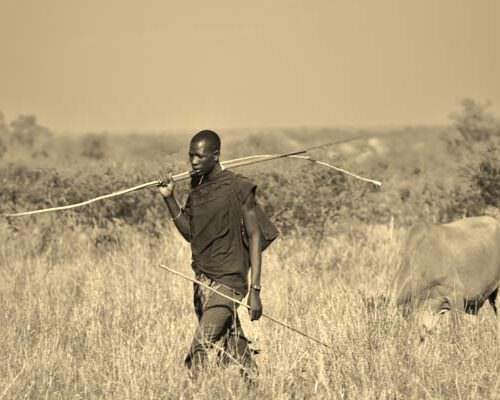 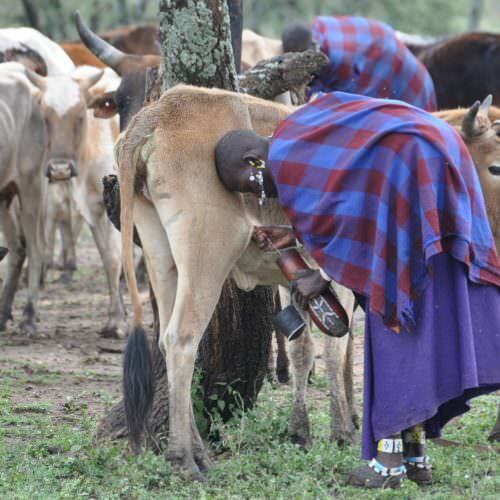 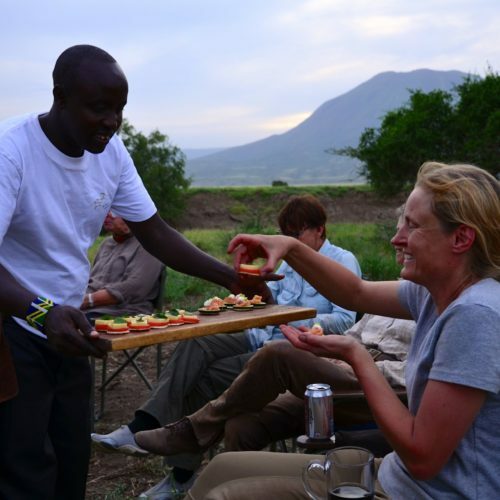 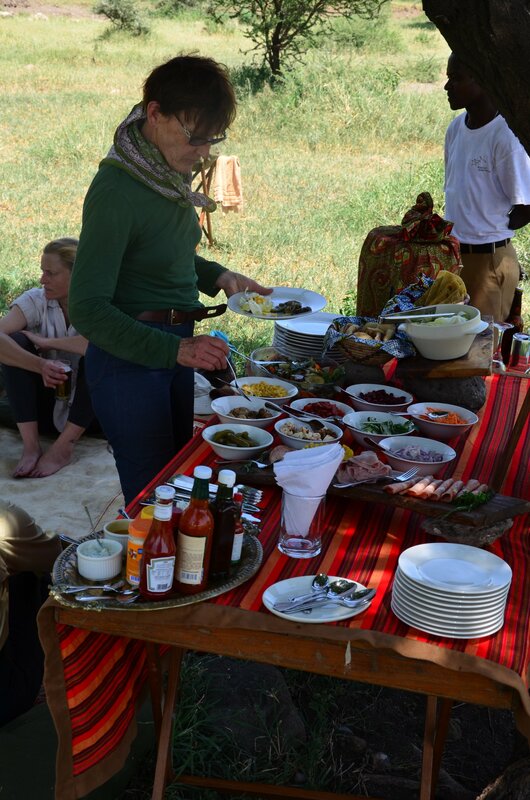 Influenced by the Maasai lifestyle which focuses on animal and environmental protection, these areas are amongst the wildest in Tanzania and Kenya. 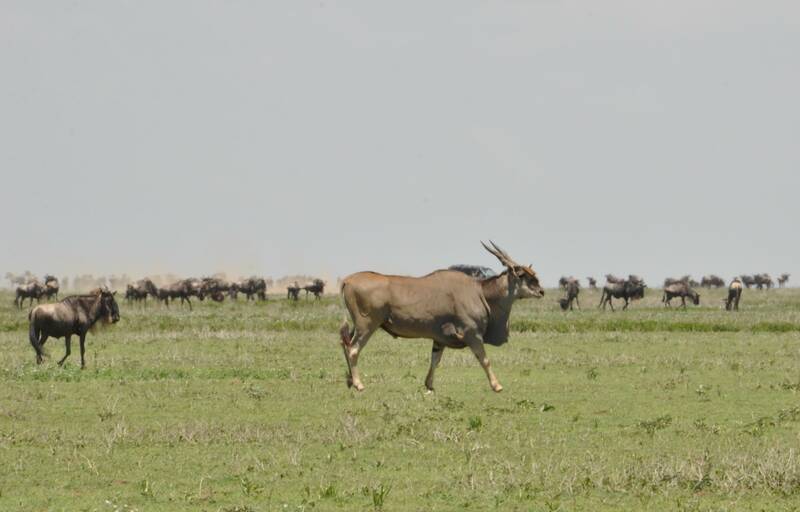 Game sightings can never be guaranteed, but along with the possibility of seeing the wildebeest migration there should be plenty of other game spread across the plains. 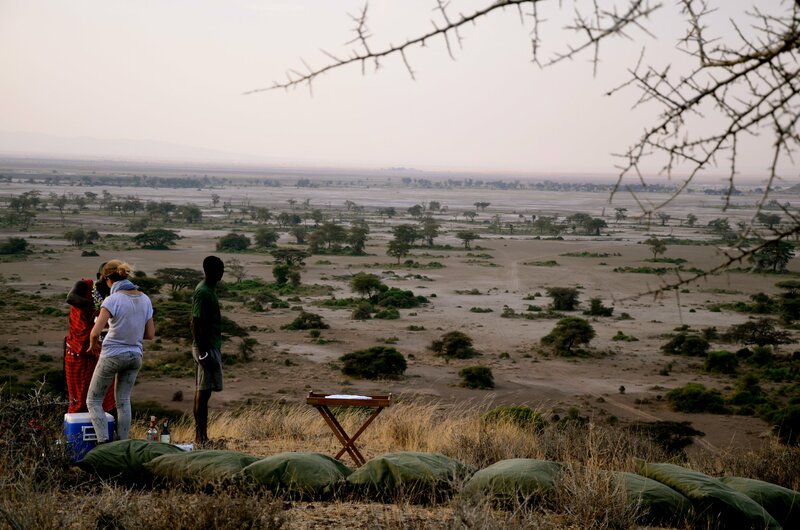 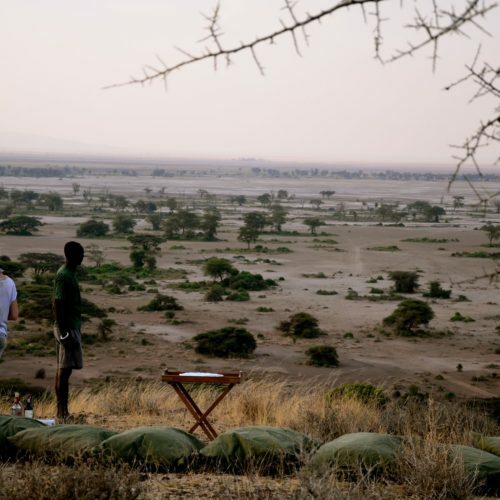 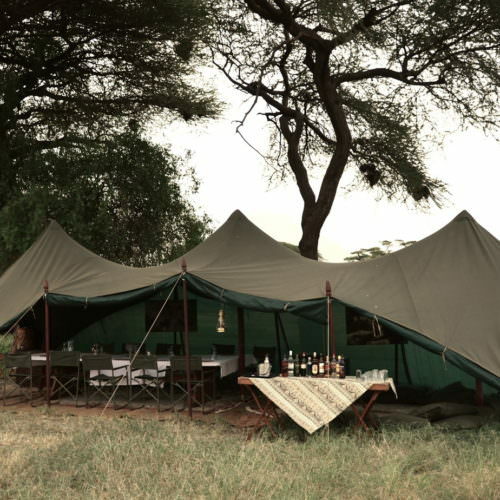 The area is particularly known for sightings of cheetah, drawn by the prevalent plains game, as well as other predators such as such as hyena, leopard, and lion, often heard calling at night as you relax around the campfire. 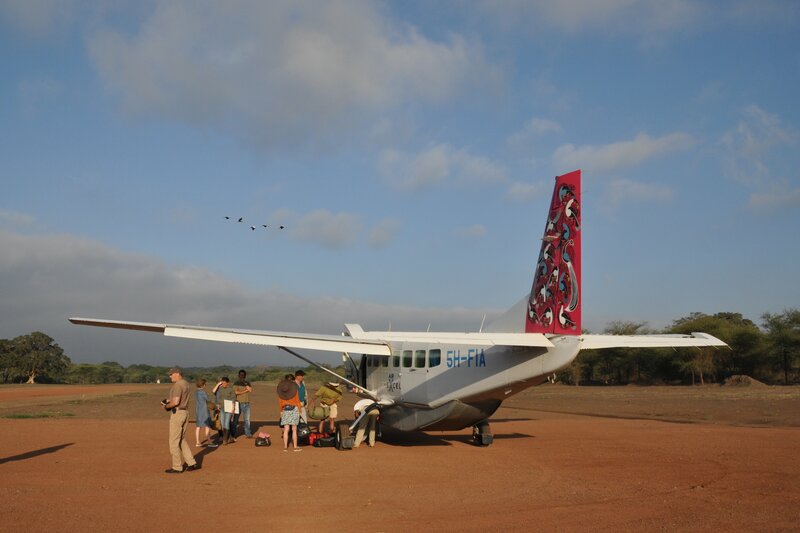 There is also incredible bird life. 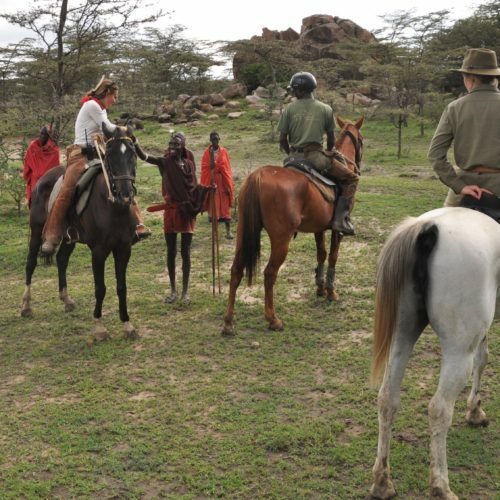 The horses are all purpose trained safari horses with a mix of local breeds and thoroughbreds. 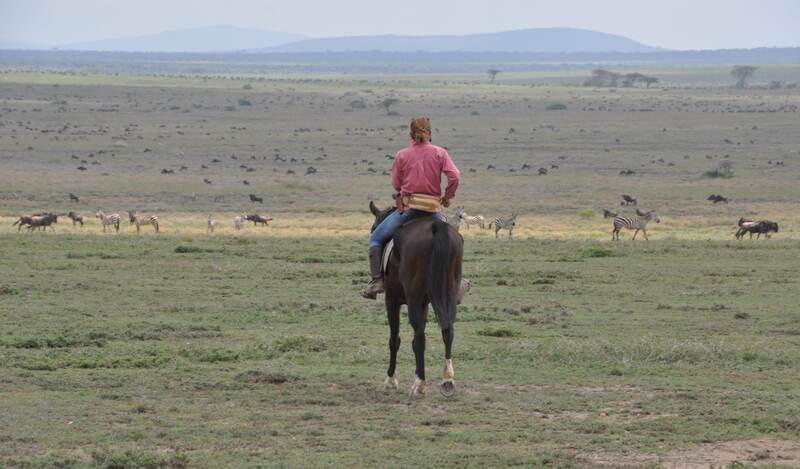 They range between 14.2hh and 16hh. 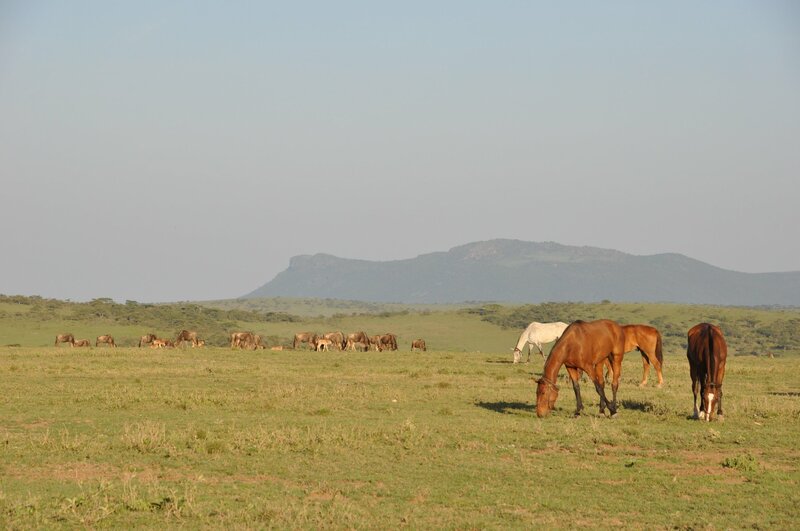 All the horses are given lots of love, care and attention, and have nice characters and strong personalities. 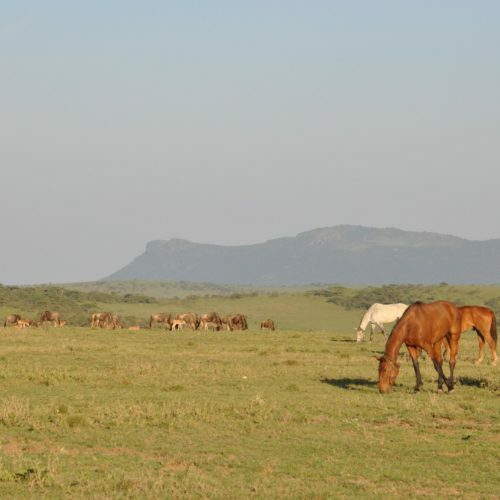 With a range of temperaments, there is a horse suitable for different abilities and your guides take great care in finding the perfect fit for each rider. 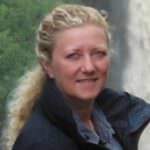 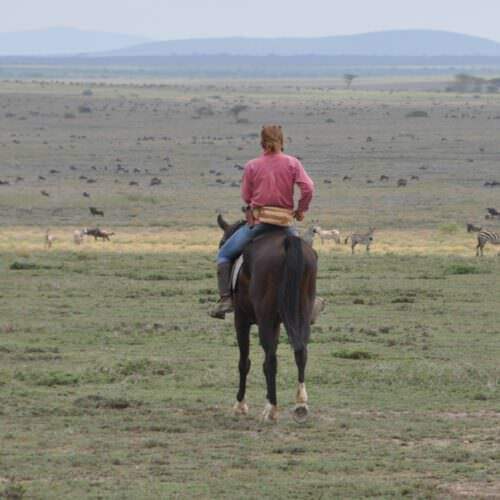 Most of the horses are ridden in snaffle bridles and there is a choice of saddles, either general purpose English leather or Wintec saddles, and South African trail saddles - although some horses may go better in one or the other. 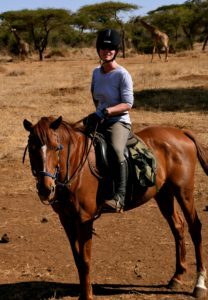 Please let us know if you prefer an English saddle, although this may limit the selection of horses available for you. 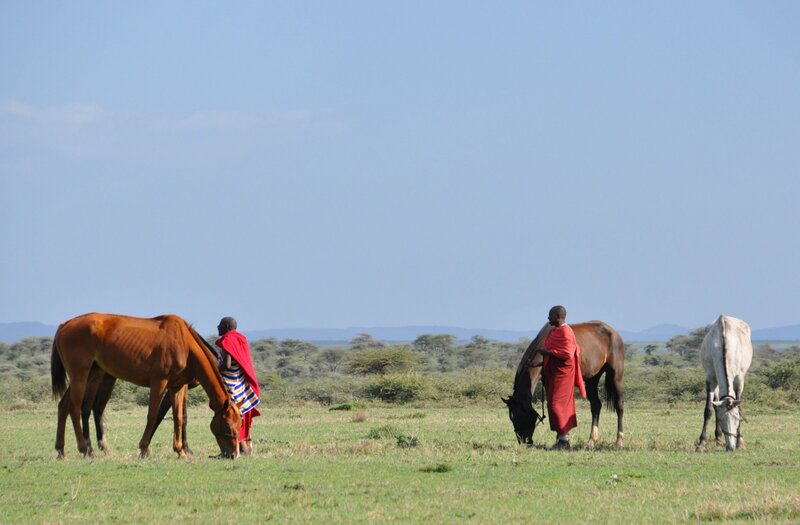 Each horse also carries two pommel bags for your water bottle and camera. 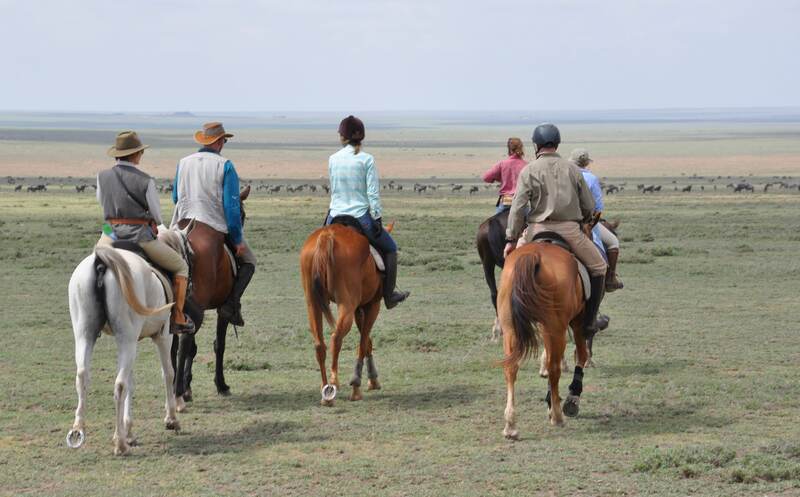 You will be riding for four to six hours a day with stops for refreshments and lunch. 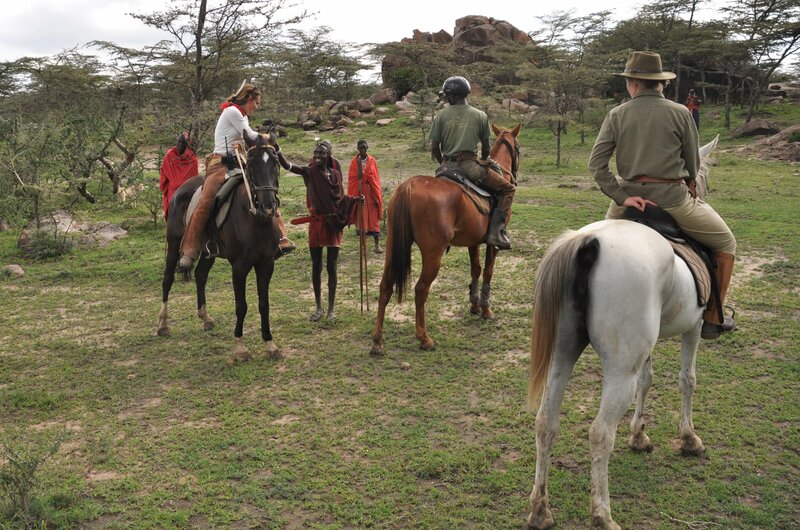 For these safaris you must be a fit and experienced rider in the outdoors at all paces with some jumping. 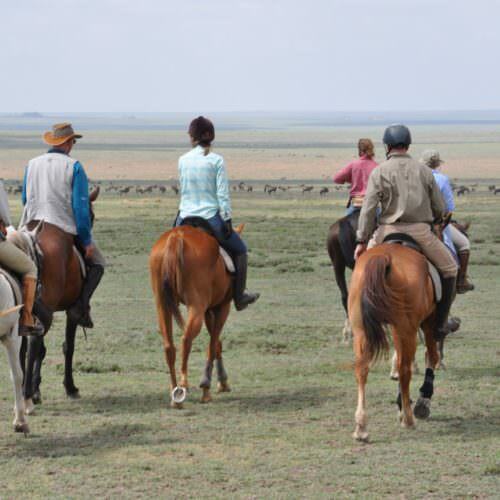 Since this is an area with dangerous game all riders should be confident and secure in the saddle and able to stay on your horse should you need to react quickly. 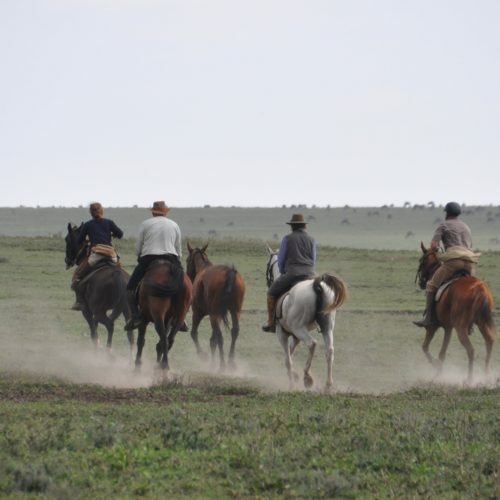 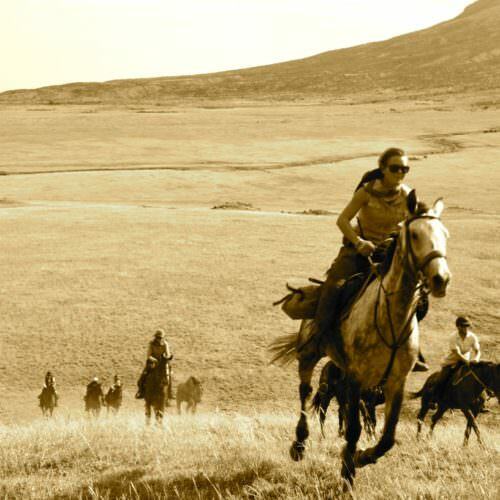 The pace can be fast and challenging at times and riders will be able to spread out and take their own line where possible to make the most of the excellent open country. 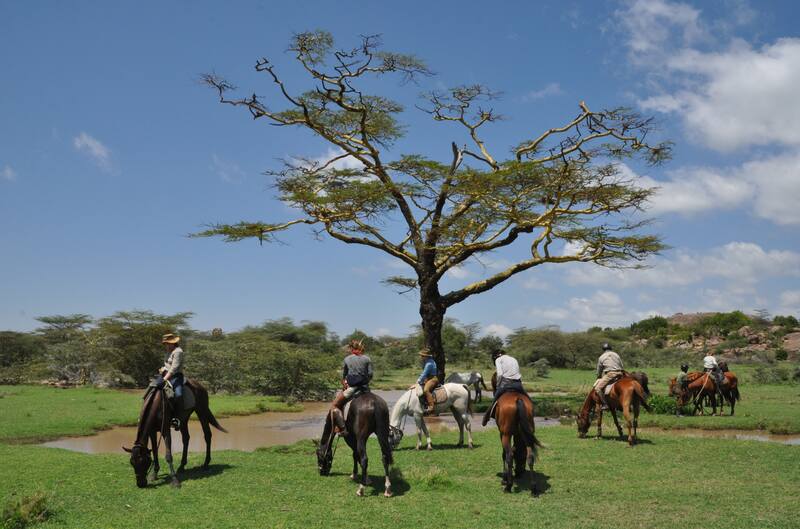 There may be occasions when you need to lead your horse on foot, so general fitness is important. 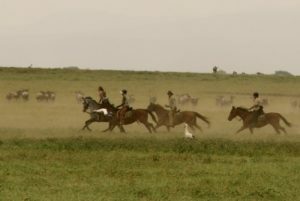 Riding style is English. 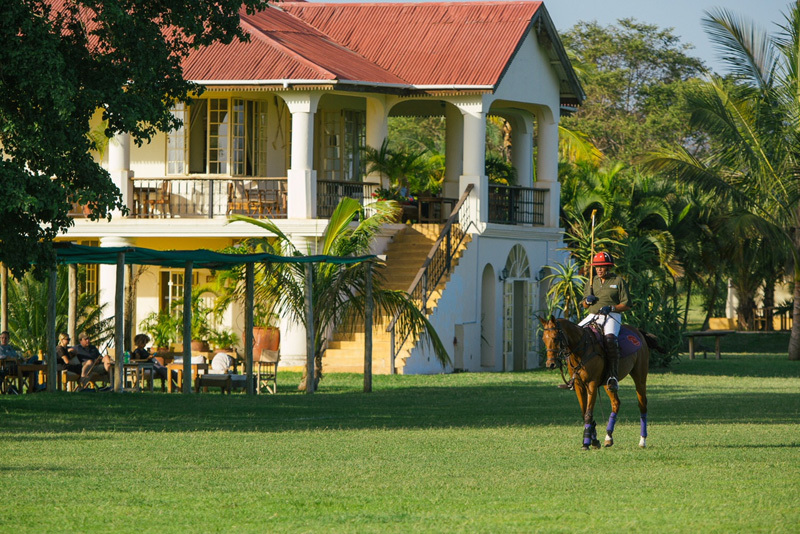 Most of the horses are polo trained and used to being ridden with the reins in one hand. 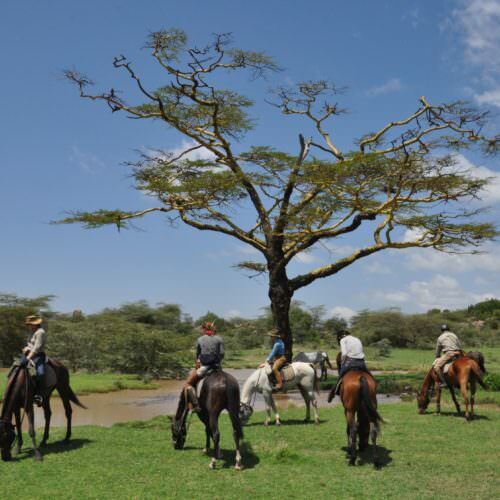 There is a rider weight limit of 85kg. 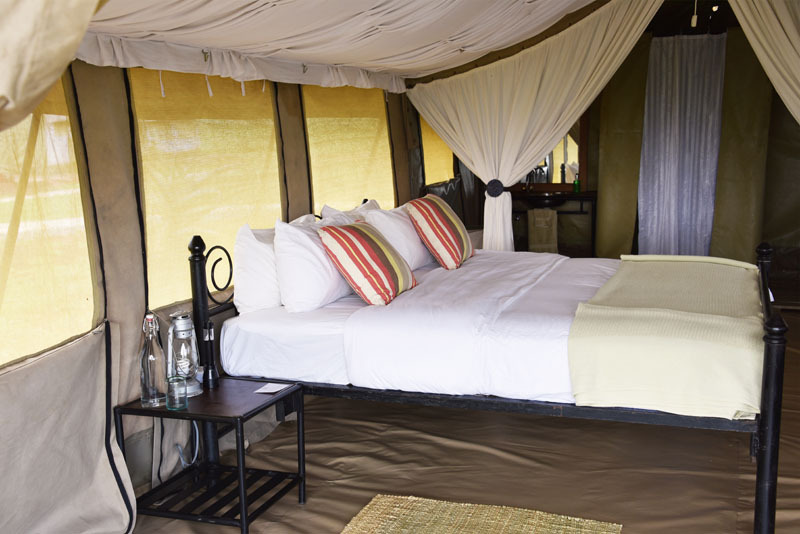 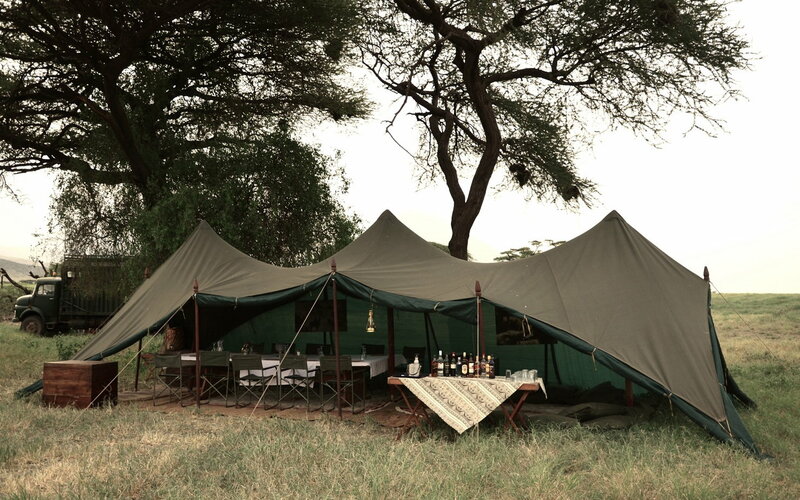 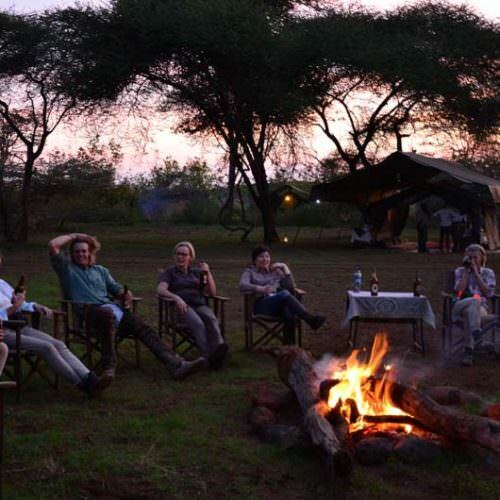 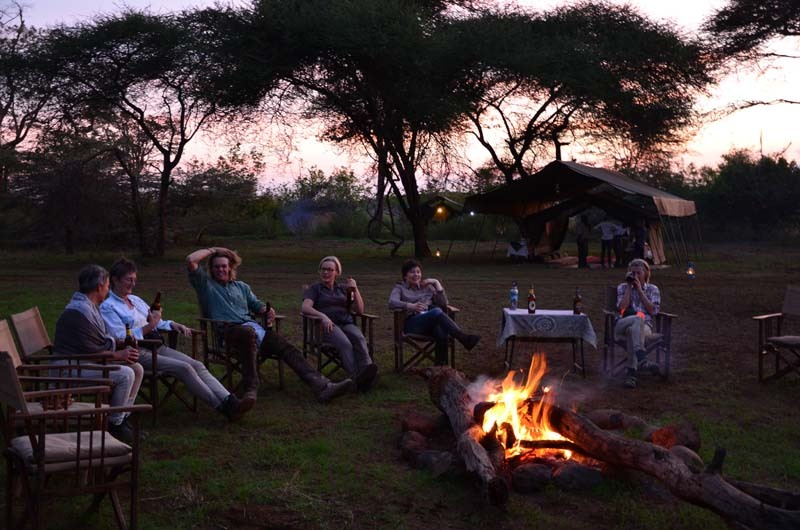 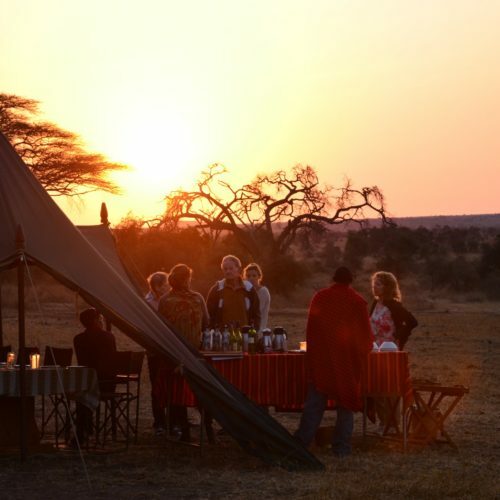 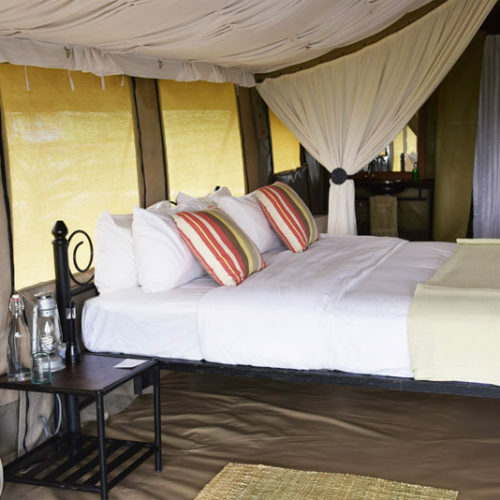 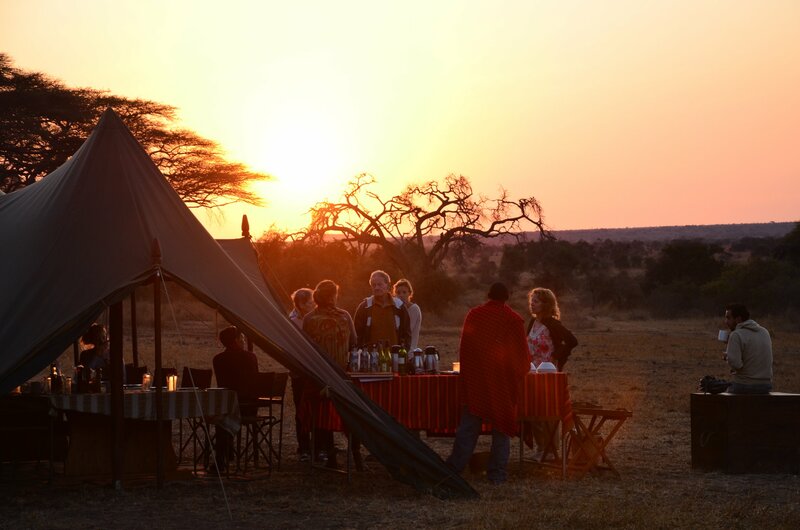 The first night is spent at the Polo Safari Club, a spacious permanent tented camp. 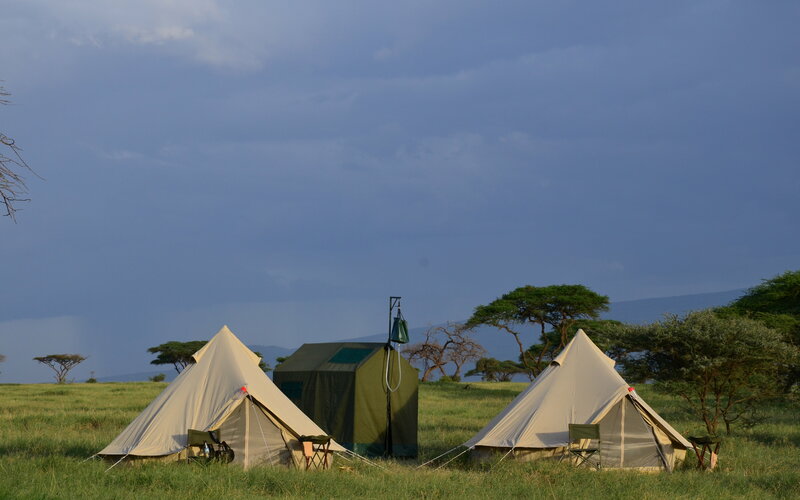 A communal mess tent offers a quiet area to relax and unwind, and enjoy the spectacular views of Mt Kilimanjaro and Mt Meru. 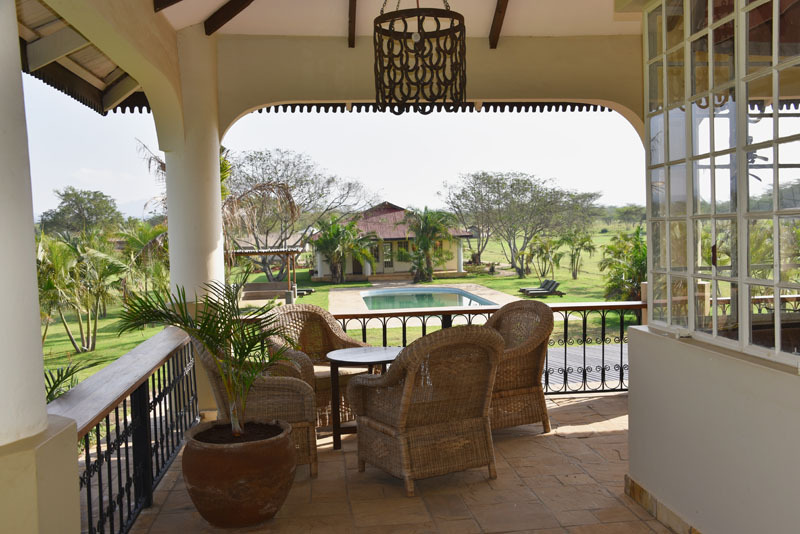 There is WiFi in the clubhouse and a swimming pool, gym and spa treatments to be enjoyed (spa treatments at extra cost, payable locally). 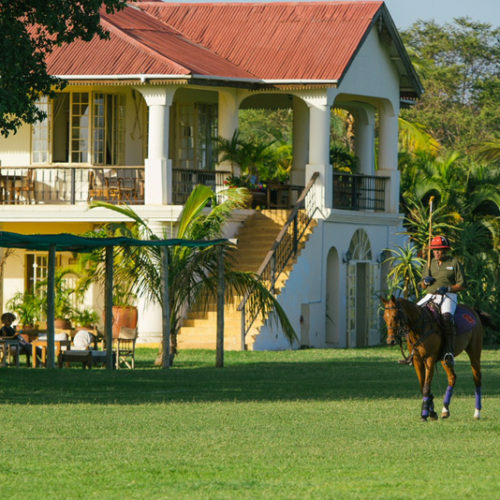 All beverages and delicious home cooked meals are prepared for you at the spectacular clubhouse. 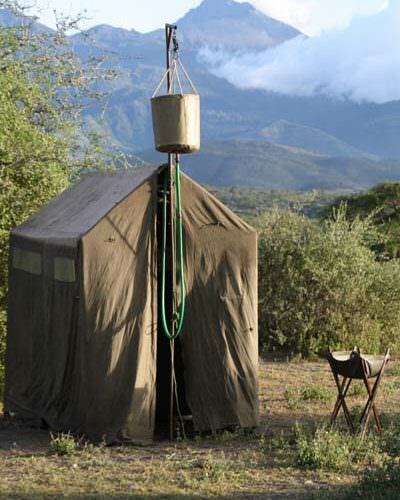 All tents are en-suite. 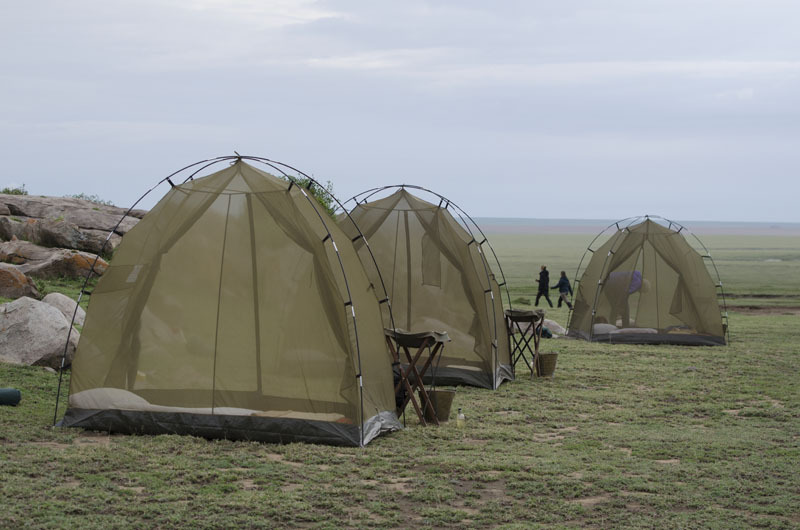 The tents on the mobile camp are spacious tents with mosquito netted doors and windows. 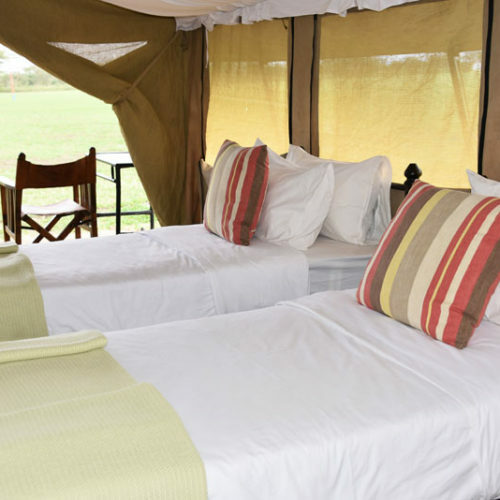 Each tent is provided with cot beds, white clean cotton linen, towels and a solar light. 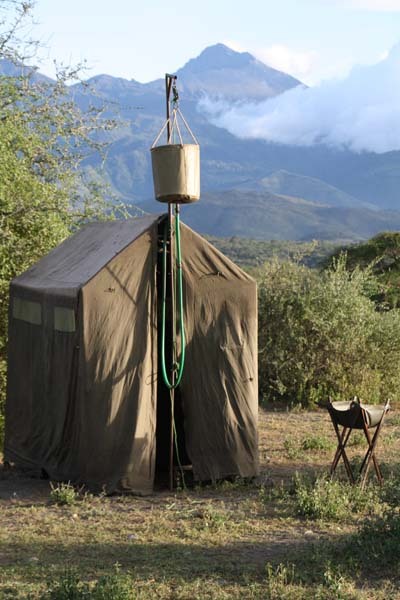 There is one bush short drop toilet and bucket shower per tent/two people. 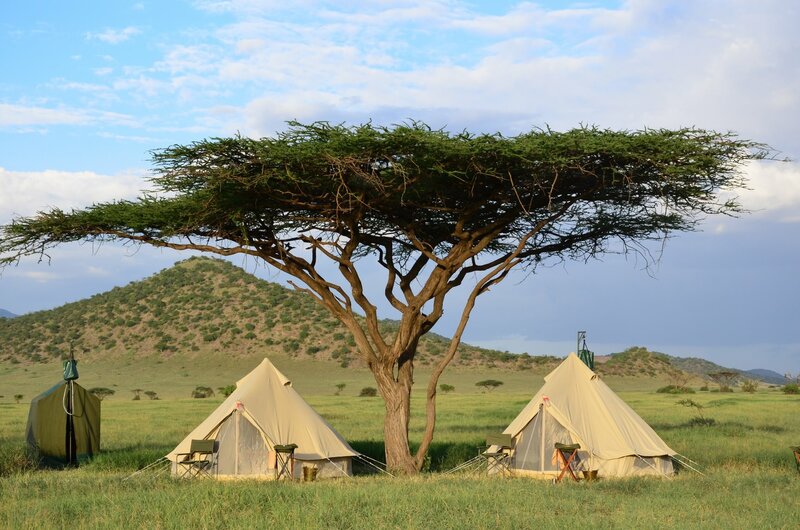 There is no single supplement for solo travellers, but if you are travelling with a friend (even on separate bookings) and wish to have a single tent then a supplement is payable. 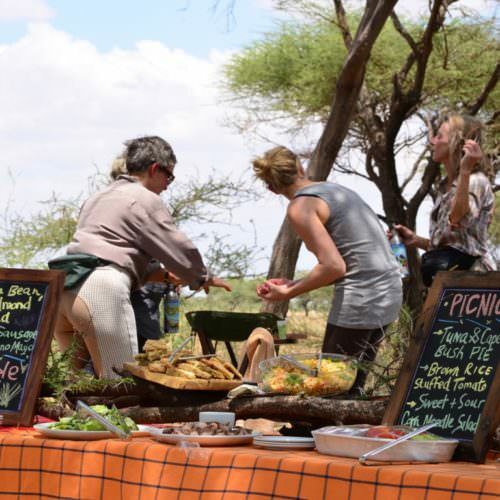 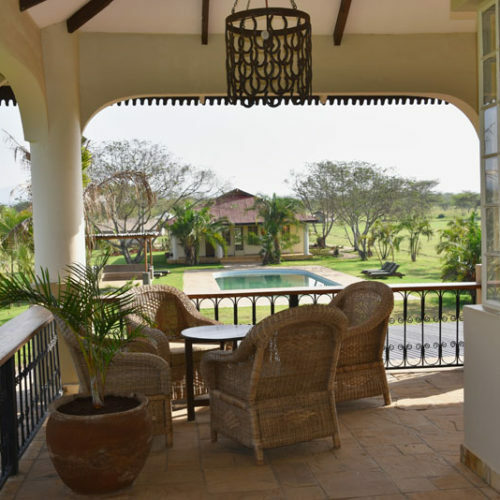 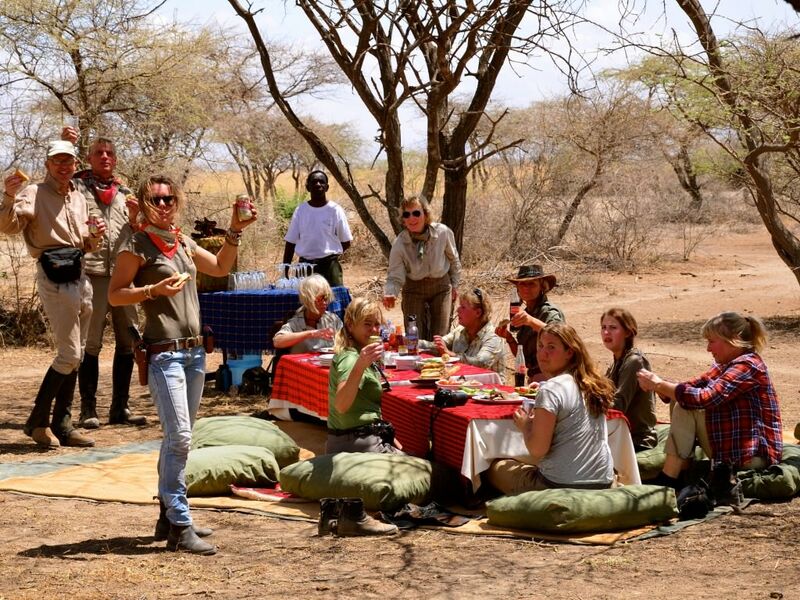 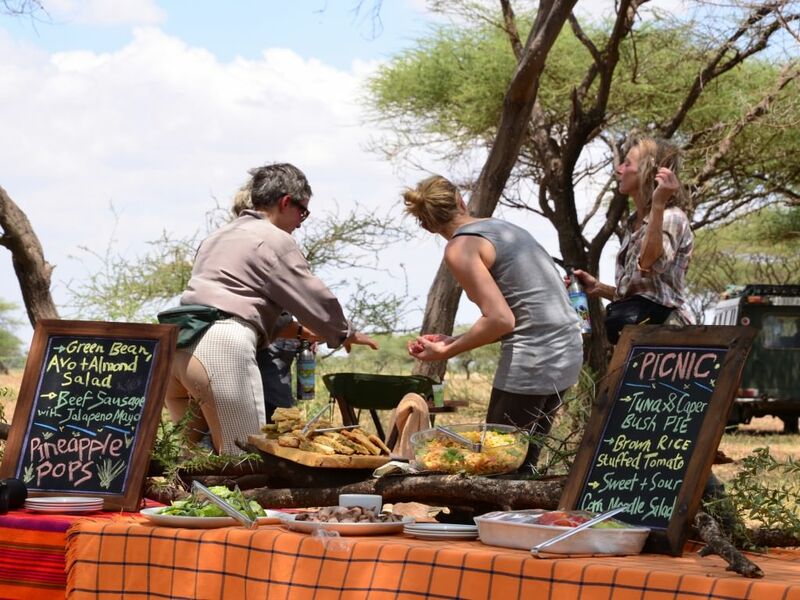 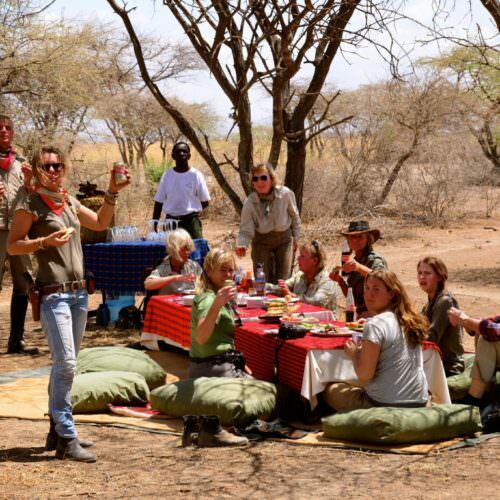 INCLUDES Accommodation; meals; most drinks; guides and riding; day room on last day; National Park fees; Wildlife Department fees; Wildlife Management Area fees; Village fees; Flying Doctor insurance; return transfers from Kilimanjaro/Arusha airport (on set days). 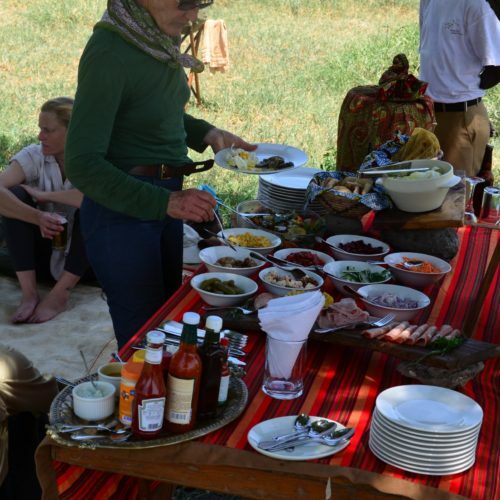 SINGLE SUPPLEMENT There is no single supplement for solo travellers. 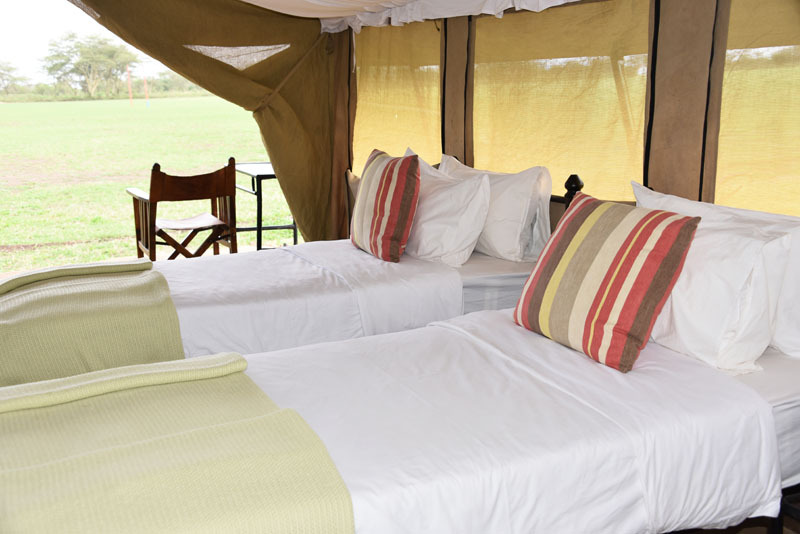 If you are travelling with a friend (even on separate bookings) and wish to have a single tent then a supplement is payable of £312.86. 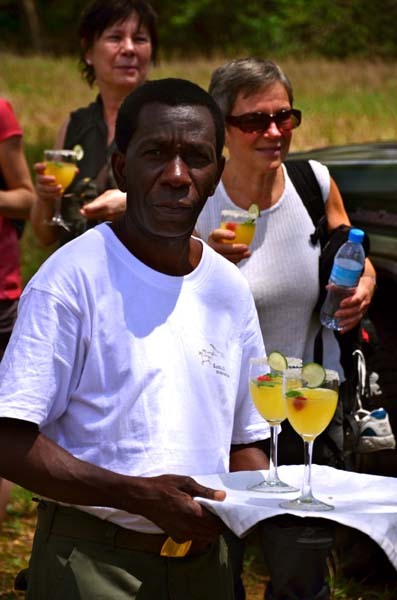 PAYABLE LOCALLY Gratuities; imported wines and spirits. 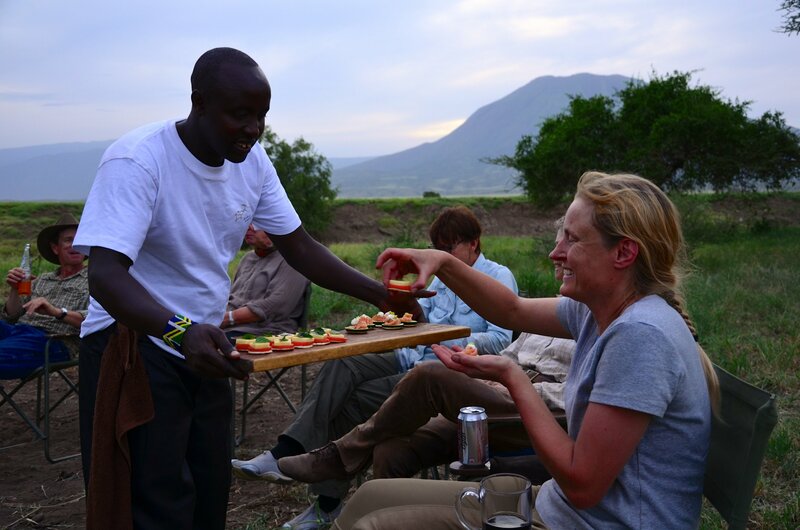 TRANSFERS Included by road from/to Kilimanjaro/Arusha airport on the first and last days of the ride. 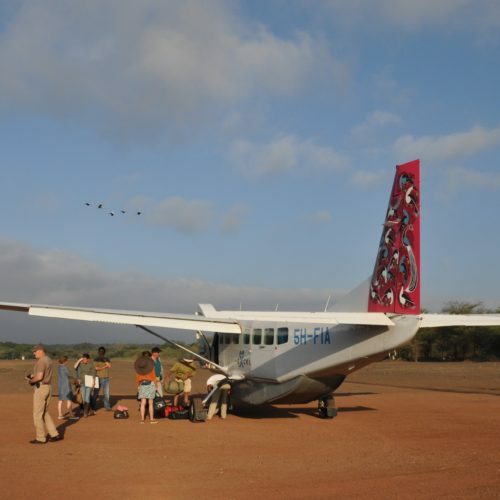 The return light aircraft transfer from Arusha to Ndutu is £391.08 per person, and we will arrange this transfer for you. 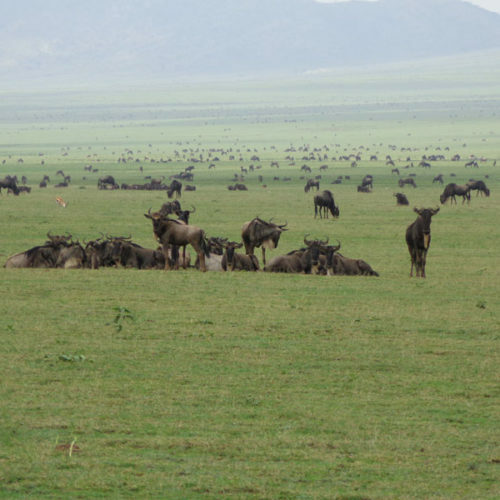 Situated in northern Tanzania, the Serengeti ecosystem spans approximately 12,000 square miles across the border between Kenya and Tanzania. 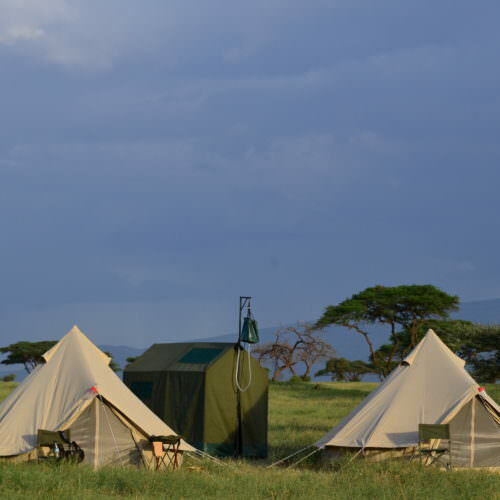 Tanzania lies just south of the equator and on the whole enjoys a tropical but fairly temperate climate. 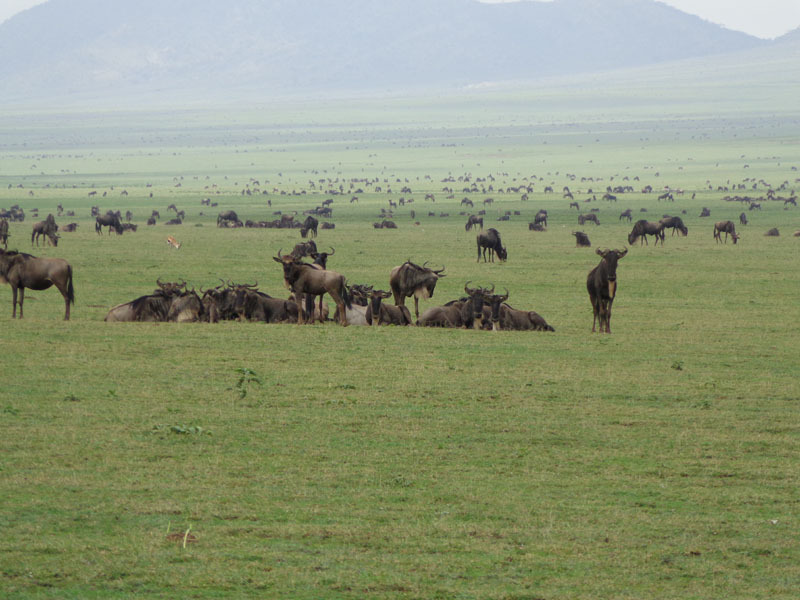 The Serengeti has two rainy seasons, the short and the long rains. 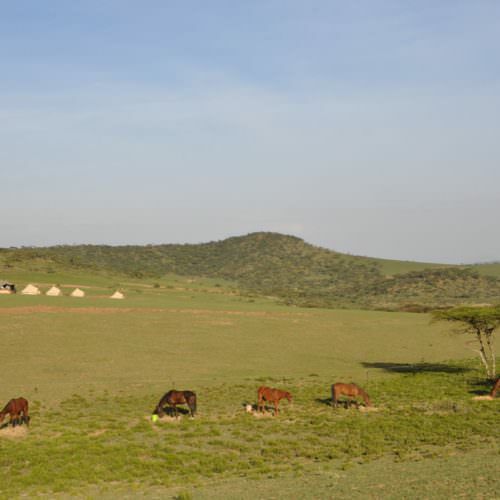 The long rains, called Masika, fall from late March to May, and the shorter rains, called Mvuli, fall from November to December. 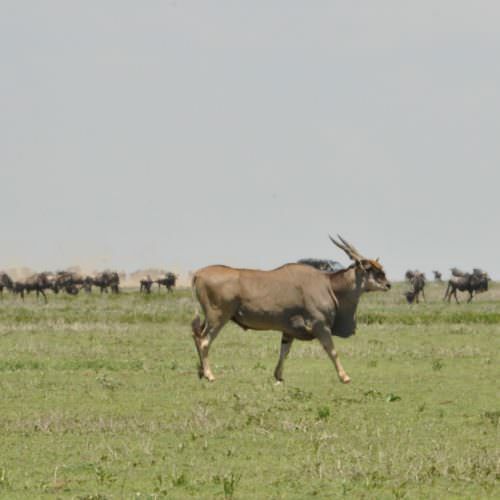 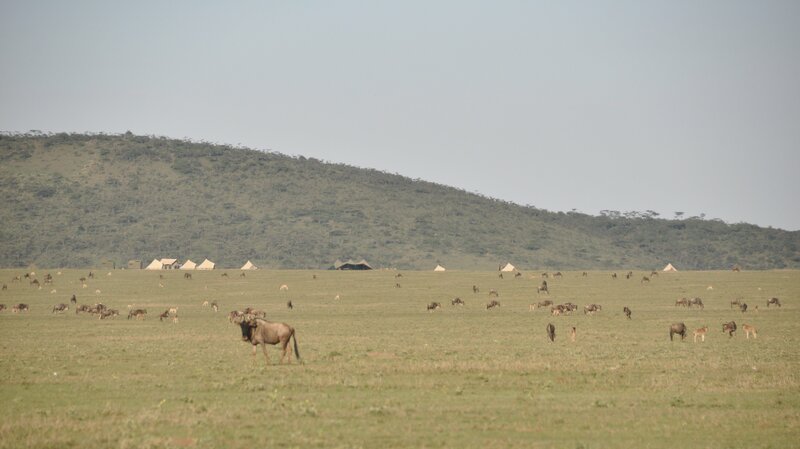 The rains will have turned the grassland to verdant green, attracting the plains game for which the Serengeti is famous. 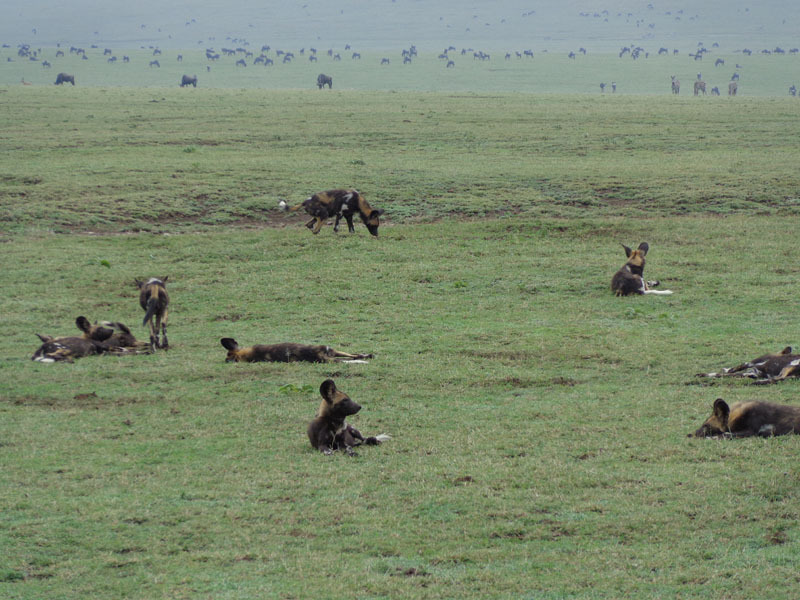 During the rainy season it is often cloudy, but rarely rains all day. 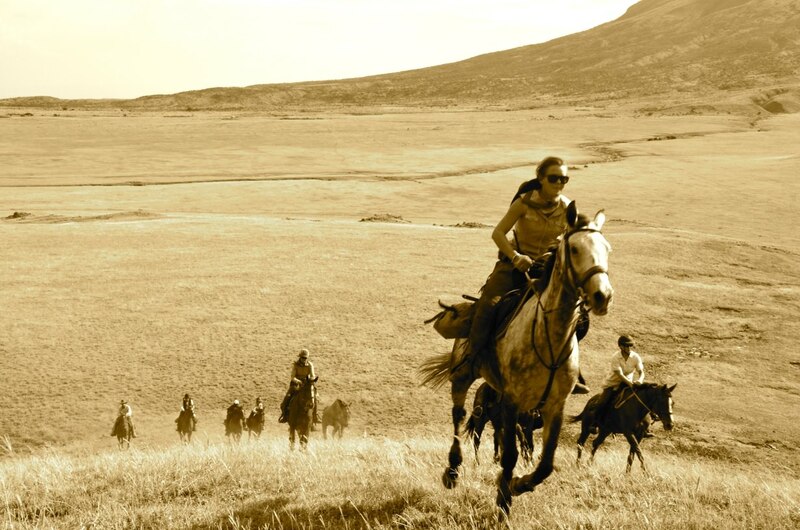 Jo was amazing! 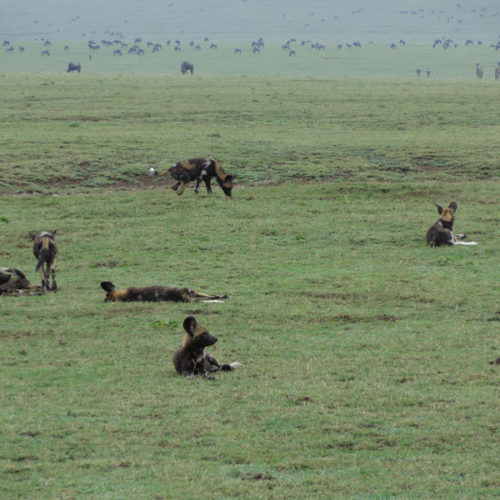 We were so lucky on our game drives we saw a kill, lion puppies .…. 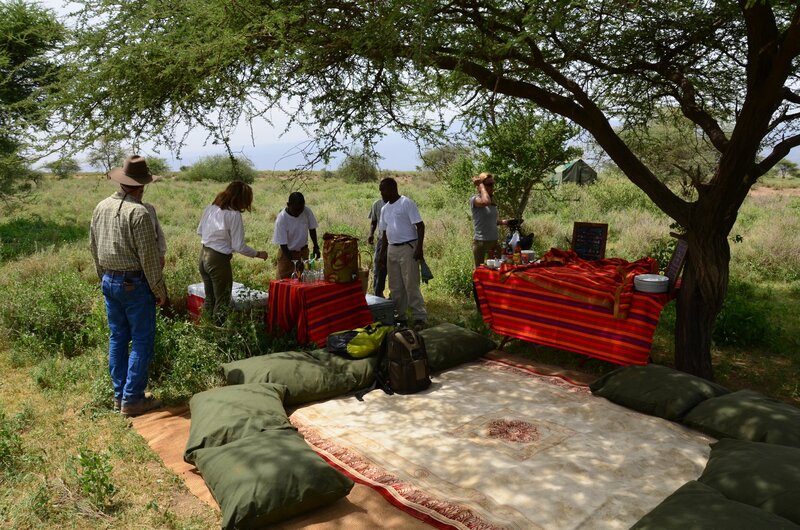 Be prepared for some exciting riding on this migration safari and some wonderful moments. 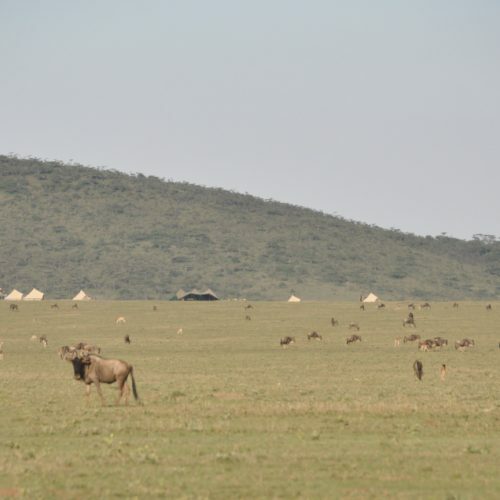 Sharing your campsite with huge herds of wildebeest and their young is an experience not to be missed. 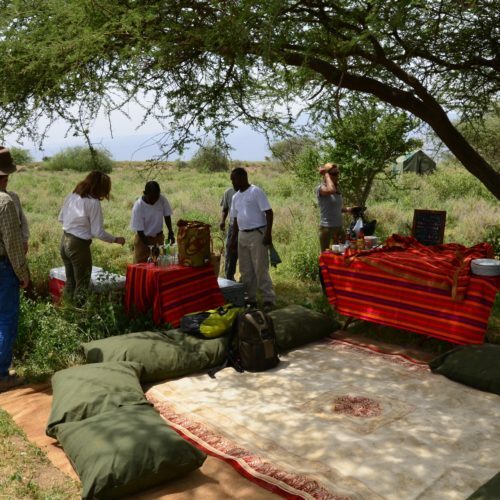 It is very important to wear long sleeved shirts and to take sunscreen along as the African sun is extremely strong and can cause sunstroke. 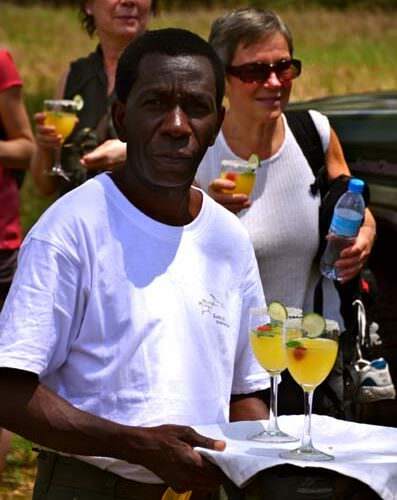 Keep yourself hydrated by drinking plenty of water.